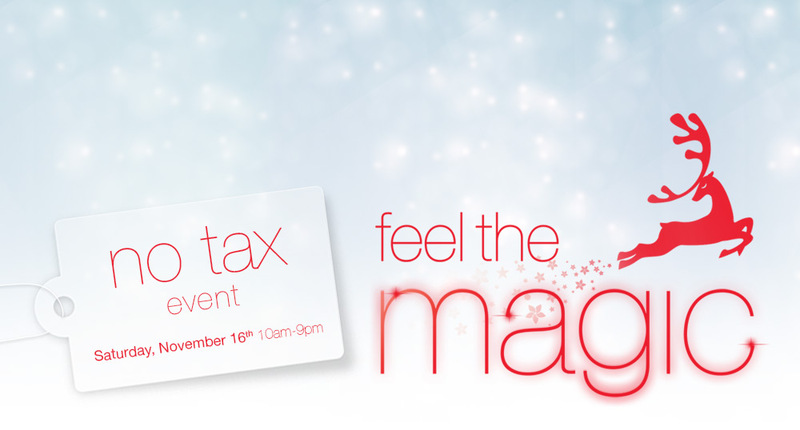 LeChateau– NO TAX *some exclusions may apply, not be combined with any other promotional offer. Coles – 15% OFF regular priced merchandise *some exceptions may apply. Stokes – 25% off *when you spend $25 before taxes.